Welcome at the Spring Retreat 2017. Last year we had two times a "retreat" one in summer and one in winter. This year I will do four (4) retreats following the seasons. Of course I am aware of the fact that the seasons are different on the Northern- and Southern Hemisphere, but because I am living on the Northern hemisphere I follow those seasons. It's a wonderful way to give you the opportunity to create haiku, tanka, haiga or tank-art every day on a theme. For the Spring Retreat 2017 I have chosen the theme "fragile beauty" which refers to the fragile start of nature after the dark and cold winter. Every "retreat" will be organized around the middle of the season, so this Spring Retreat 2017 starts on January 15th (10.00 PM (CET)) and will run to February 15th (10.00 PM (CET)). It's a period of 30 days and I hope to inspire you to create every day of those 30 days a haiku or tanka themed "fragile beauty". 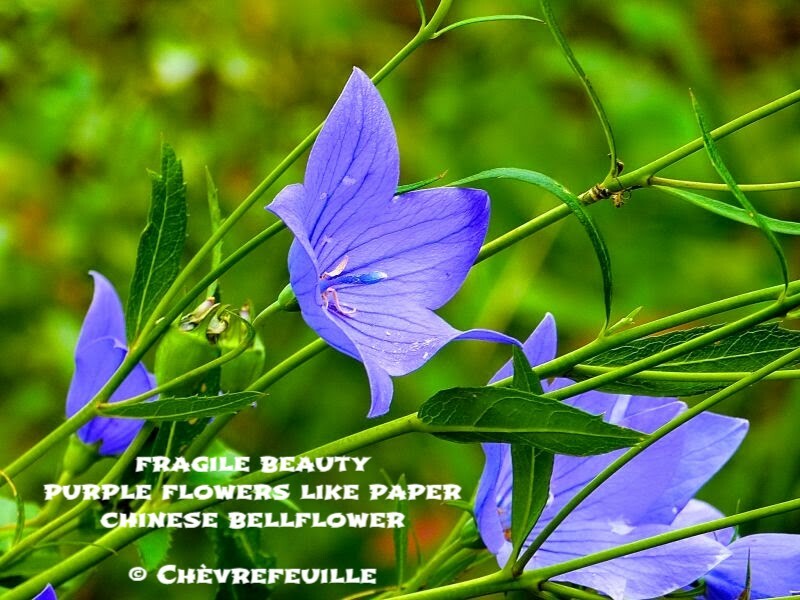 As I did at the announcement of our "winter retreat" I love to share a haiga to give you an idea od our new theme "fragile beauty". I hope this new retreat will inspire you an will give us the beauty we love so much. You can link your haiku, tanka, haiga or tank-art to the linking widget as always, but please give your submissions, a number (e,g, day 1 than your submission is 1, day 2 is your submissions 2 ... and so on). Try to catch the fragile beauty in your poetry, There is no need to use "fragile beauty" in your peotry you can also give a slight reference towards "fragile beauty". The Spring Retreat 2017 "fragile beauty" starts January 15th 10.00 PM (CET). I hope to see you all here at Carpe Diem Haiku Kai to celebrate spring 2017. Thank you for the commitment to this group and haiku. I'm with Janice - thank you. Kristjaan. I'm the same as Janice and Kim, thank you for the time you give this group. Happy Days. Thank you all for your kind words and your participation in this retreat.